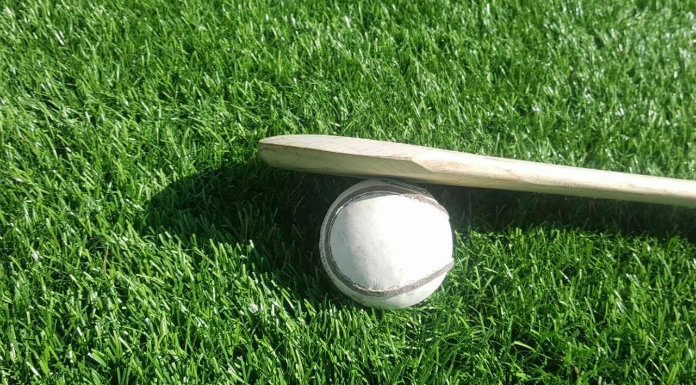 There are two County Hurling League games down for decision this evening. In Division1, Group 1 Clonoulty Rossmore meet Nenagh Eire Og in Clonoulty. While in Division 5 Thurles Gaels go up against Cappawhite in Cappawhite. Both games get underway at 8pm.